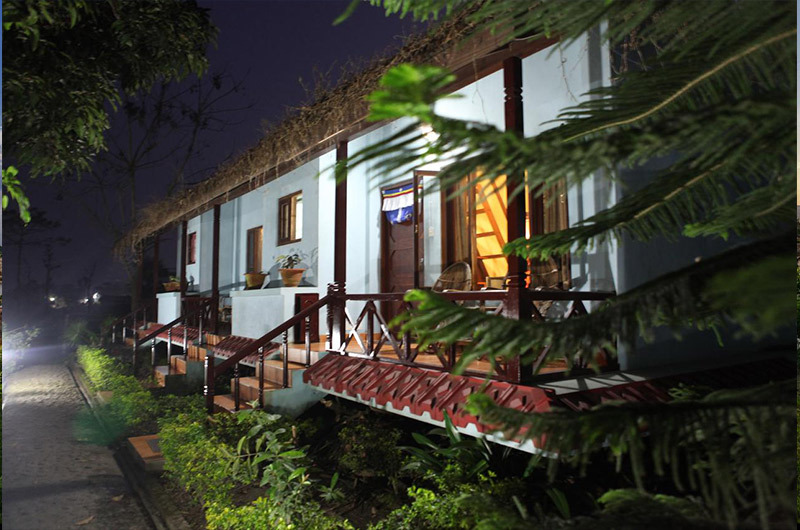 Hotel Rain Forest is located in Sauraha, Hotel Rainforest is only 500 m away from chitwan national park. Rooms are air-conditioned, with TV, and hot water is available 24 hours a day. All the rooms have private balconies looking out at lovely views of the garden. A 24-hour front desk and a tour desk is available to cater to your requests and organize jungle tours to see rare animal species, or go canoeing along the Rapti River. In the evenings, you can watch cultural programs that feature ethnic dances. café de la paix offers local and international dishes and buffet breakfast. With more than 35 years of experience in wildlife, operating safari hotel in Chitwan National Park area, Hotel Rainforest is one of the best safari hotel of Nepal. 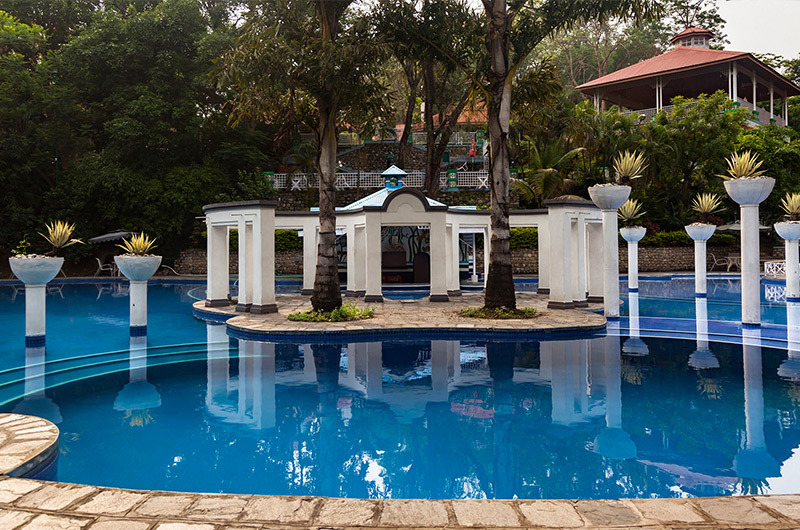 Their services & professionalism catering to the needs of their guest have earned them a good reputation along the years among our agents all over the world. 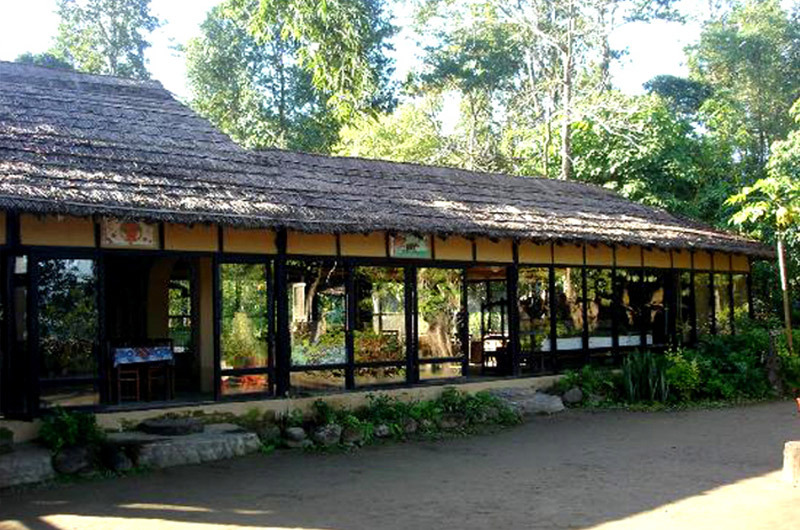 Hotel Rainforest is an exciting combination of luxury and wildlife adventure in Chitwan National Park.